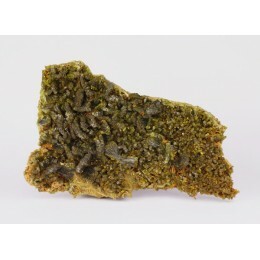 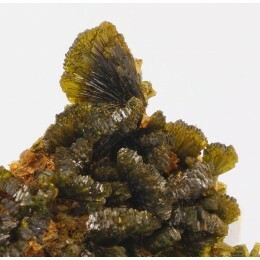 -70x10x45mm- Lustrous epidote sheafs of intense green color, on thin matrix. 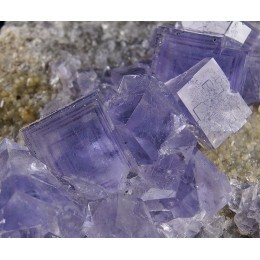 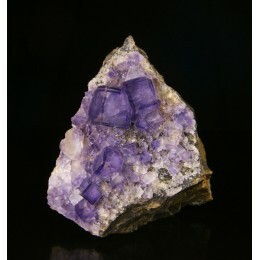 From a closs..
-85x60x65mm- Lustrous transparent fluorite crystals with fine internal zoned lines, on matrix..
-75x40x20mm- Calcite crystals with internal dark areas on matrix. 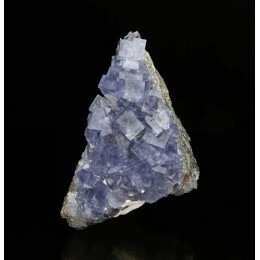 From a quarry in the wo..
-220x90x150mm- Drusy of translucent intense color calcite crystals on matrix ..
-85x25x60mm- Intense bright very transparent Fluorite crystals of light violet color, with we..
-75x20x45mm- Gropups of white dolomite crystals on matrix covered by small deep red intense l..
-65x35x65mm- White calcite crystals with good transparency on matrix. 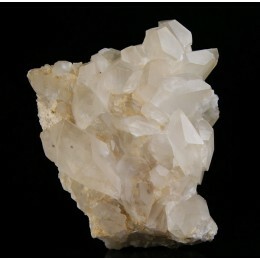 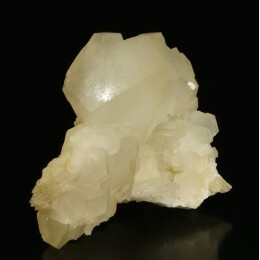 From a quarry in th..
-110x45x90mm- White very lustrous good transparent calcite crystals on matrix. 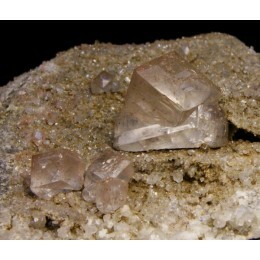 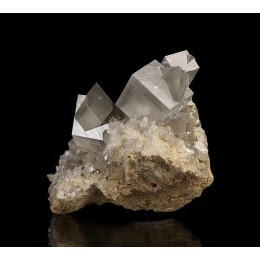 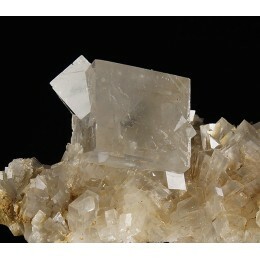 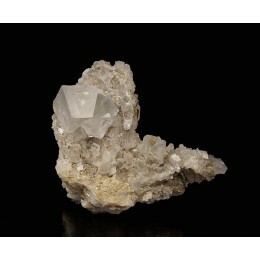 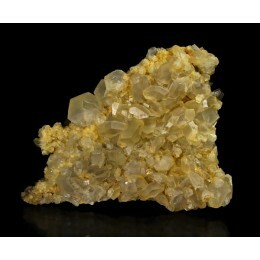 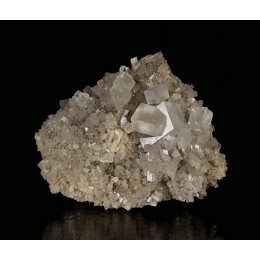 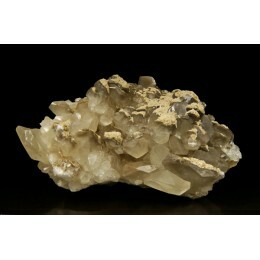 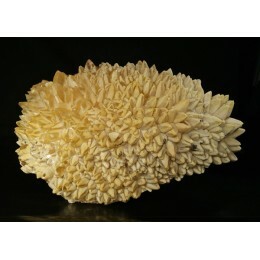 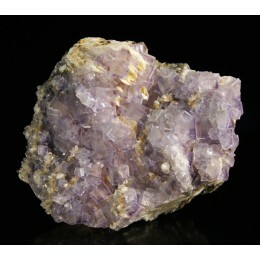 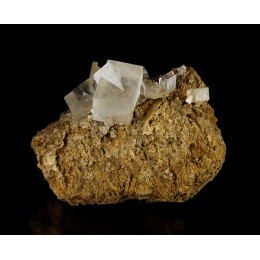 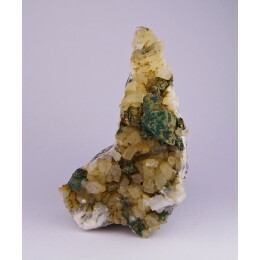 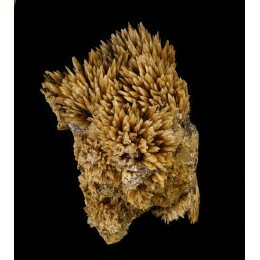 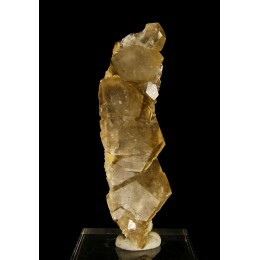 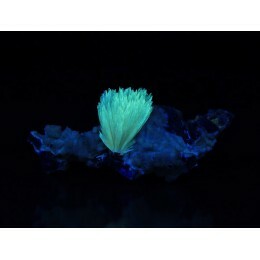 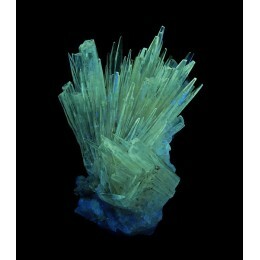 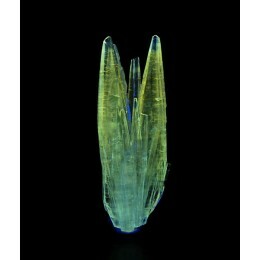 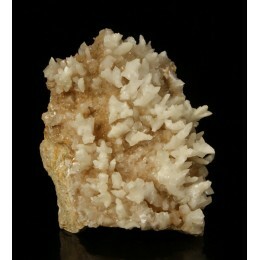 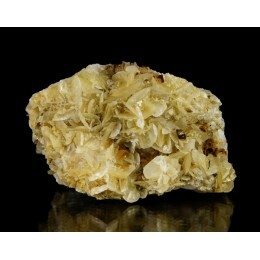 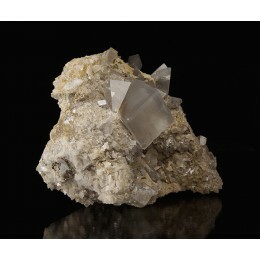 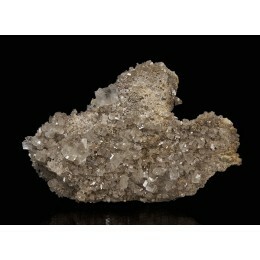 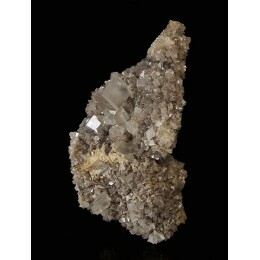 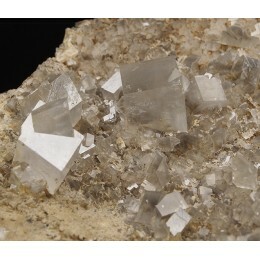 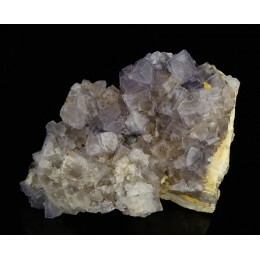 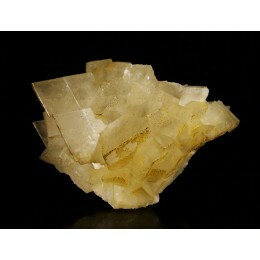 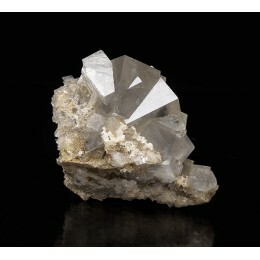 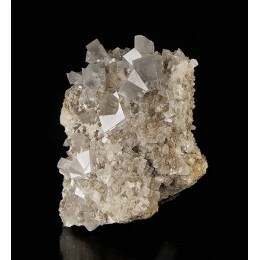 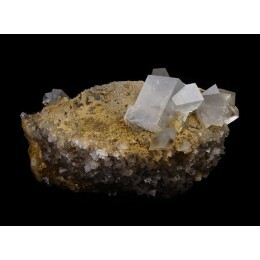 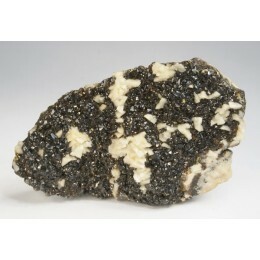 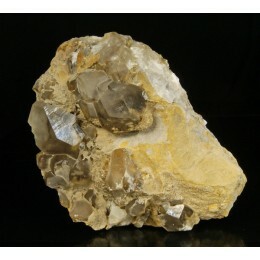 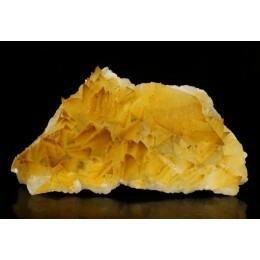 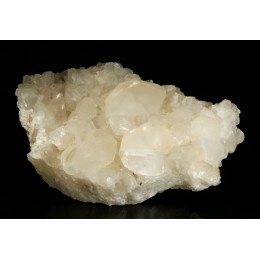 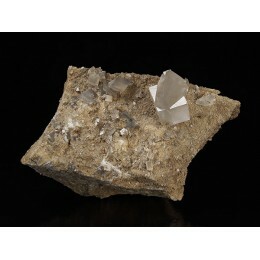 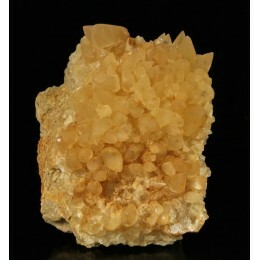 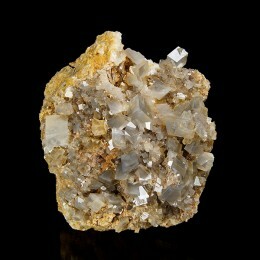 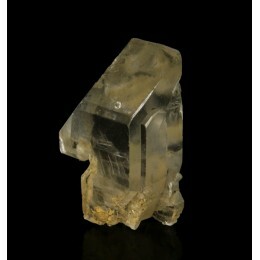 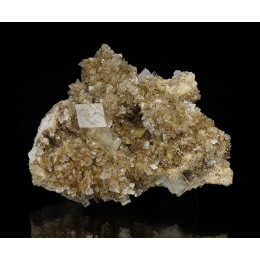 From ..
-115x30x75mm- Lustrous transparent Calcite crystals coating a floater matrix on both sides. 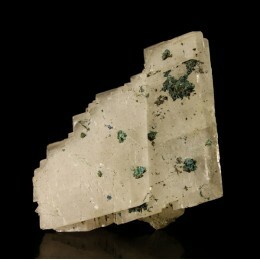 ..
-100x35x70mm- Very lustrous transparent calcite twins of well definied bevels, on matrix coat..
-35x5x35mm- Lustrous and good transparency deep green color Epidote crystals grouped on sheaf..
-50x50x45mm- Very lustrous transparent intense very beauty purple fluorite crystals with pale..
-145x70x130mm- Lustrous and transparent Fluorite crystals of soft violet colour, with subtile..
-65x25x55mm- Lustrous and good transparency Fluorite crystals of soft violet colour, with sub..
-70x50x40mm- Intense lustrous and very transparent Fluorite crystals of blue color -not so co..
-40x16x24mm- Totally transparent gypsum crystal, from a not prolific in collection specimens ..
-90x45x70mm- Calcite crystals with internal dark areas on matrix. 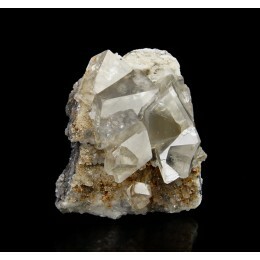 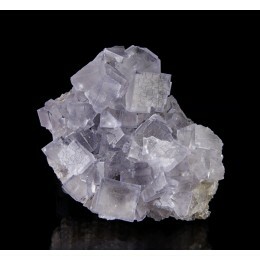 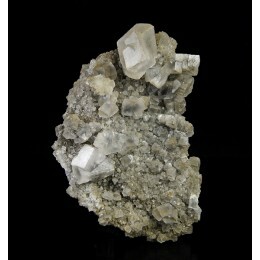 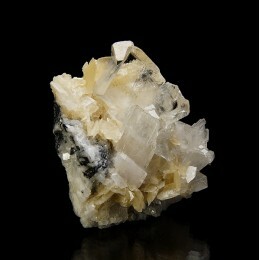 From a quarry in the wo..
-95x30x65mm- White calcite crystals with good transparency on matrix. 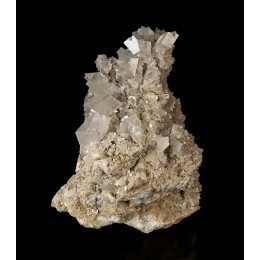 From a quarry in th..
-95x40x45mm- Calcite crystals of good transparency with internal inclusions, on matrix. 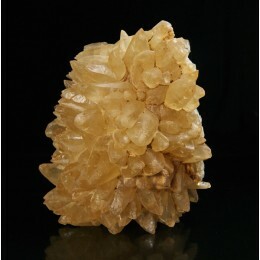 F..
-95x65x75mm- Drusy of translucent intense color calcite crystals on matrix ..
-80x35x100mm- Stalactitic calcite growths on matrix ..
-110x65x95mm- Drusy of translucent intense color calcite crystals on matrix ..